Saturday 6th April dawned dull and chilly at Sutton Park, but whilst there were other sporting activities elsewhere, history was about to be made k in the ERRA National Road Relay Championships. 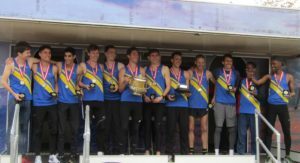 Never before has a club won both the ERRA Men’s 12 stage, and Womens 6 stage titles on the same day, and remember Leeds won both Men’s and Women’s teams at the 2019 National Cross Country. 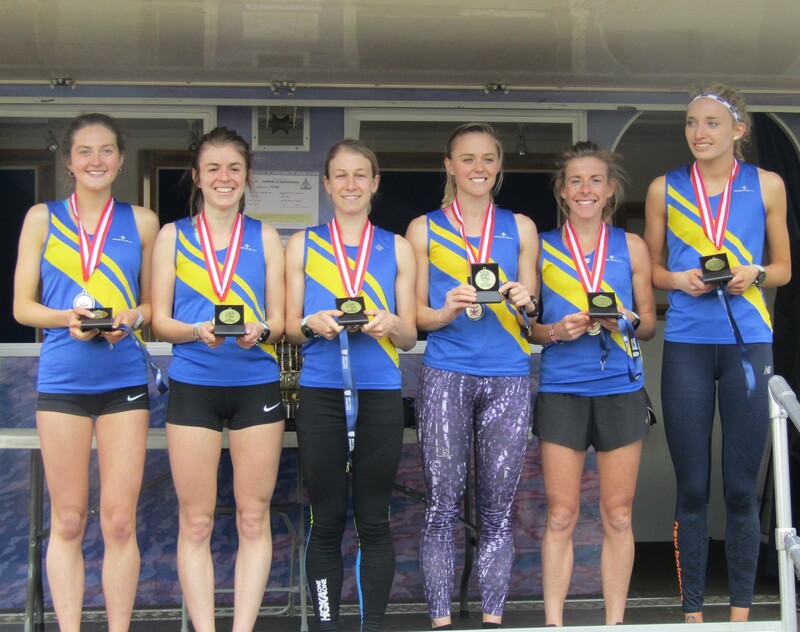 Last year the Leeds women’s team won both the Northern Athletics and ERRA 6 stage titles. They were dominant at the N.A 6 stage at Birkenhead Park last month, but were overtaken on that last leg by a well organised Rotherham team, and finished 2nd. 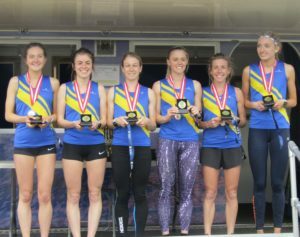 There were no such mistakes at Sutton Park, with 3 of the team who were pipped to the Northern title racing at Sutton Park, they were 6th after the first leg, 2nd at the end of legs 2 and 3 before Lucy Crookes brought them into pole position at the end of the 4th (long) leg where they remained until the finish line, winning by some 51 seconds from the Southern champions Herne Hill Harriers. 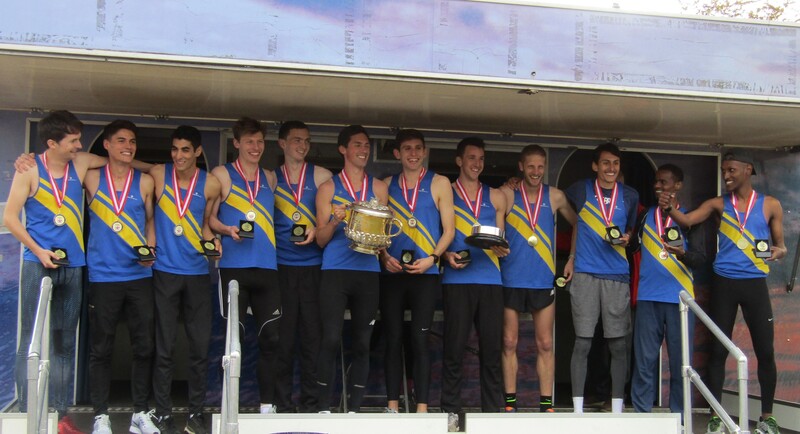 Rotherham Harriers finished as second Northern club in 5th place. Last year Leeds’ men finished 5th and 4th in the Northern 12 stage and ERRA 12 stage races respectively, but this year they won both! 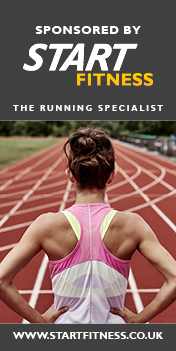 They were totally dominant in the Northern race, finishing 3rd on the first leg, but 1st after each of the other 11 legs, an outstanding result. At the ERRA event, they could not exert the same authority, but hit the front at the end of stage 8 , and again were never overtaken after that, winning by over 2 minutes from Bristol and West, the Midlands champions.